Did you have a chance to lay on the beach or explore the ocean this summer? I can’t wait until my boys are a bit older and we can do some seaside exploring. This month’s Poppins Book Nook featured theme is beach/ocean. We decided to highlight the book Somewhere in the Ocean by Jennifer Ward and T.J. Marsh. Somewhere in the Ocean is a beautifully illustrated counting book. Well, it’s really more than a simple counting book. The book is set to the traditional tune of “Over in the Meadow” which makes it a fun lyrical read. 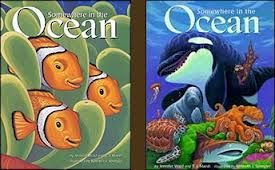 As you read you will learn about different ocean animals and their young. You can also search each page for a hidden number. The end of the book includes fun facts about each animal showcased. This book does a great job of appealing to different age audiences. 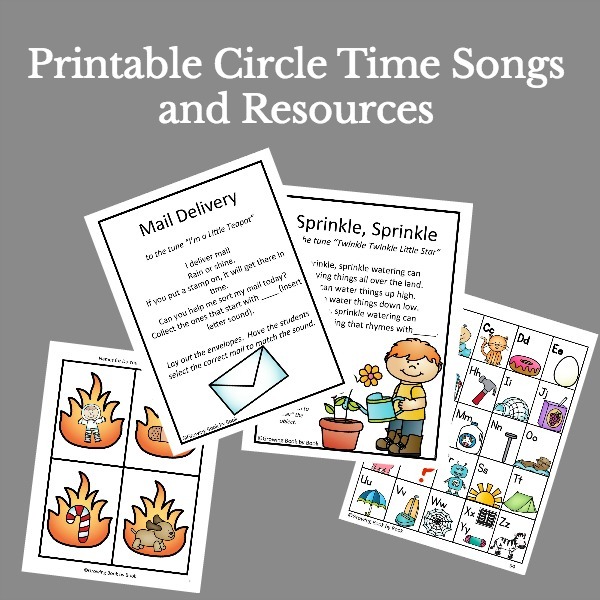 Sticking with the counting theme, here is a fun way to build your child’s phonemic awareness skills. Oral segmentation of words into syllables is one of the skills pre-readers need to help them become proficient readers. Using each of the animal names in the story (manatee, whale, clown fish, hermit crab, otter, tiger shark, sea horse, sea turtle, jellyfish, and octopus), say and clap the parts (syllables) of each word. Count the number of claps to determine how many parts (syllables) each word contains. 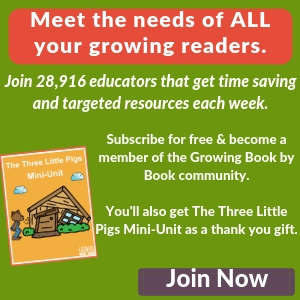 This is a simple oral activity that will help your budding reader sharpen their skills. For more reading fun, check out the Reader’s Theater adaptation of the book from Jennifer Ward’s website. And, don’t miss our review of The Snail and the Whale and follow-up literacy sensory bin we created. How fun that there’s a reader’s theater adaptation! 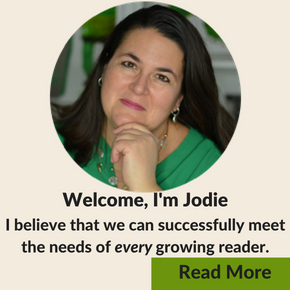 I love how you touched on the phonemic awareness aspect! Thanks Andrea! We try to do lots of phonemic awareness activities throughout the day. 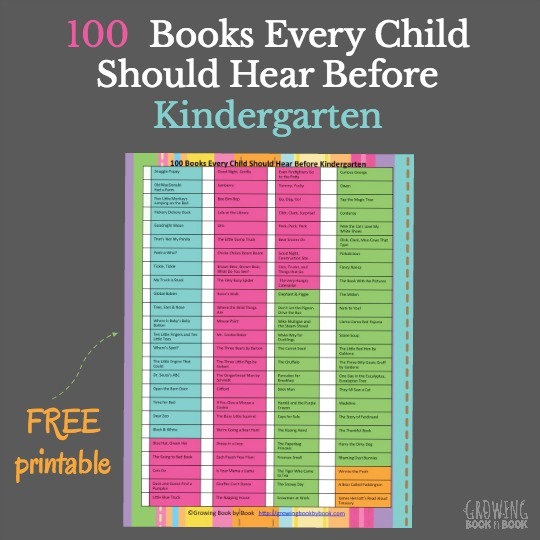 We will have to find that book because my kids love that song! Ashley, it’s a favorite one in our house too.